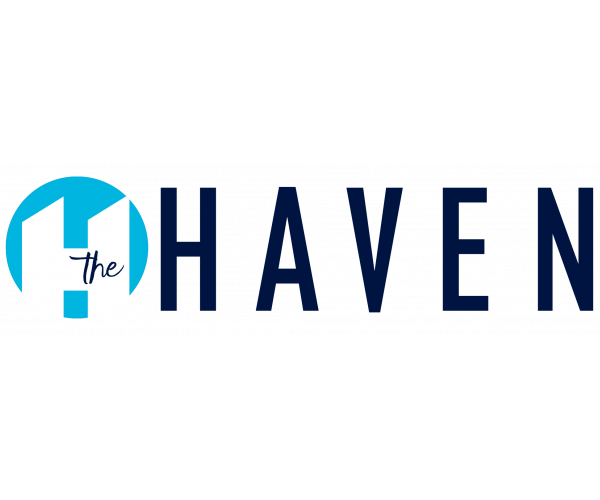 Welcome to this month’s edition of Muncie Apartment Living, brought to you by The Haven, our apartments for rent in Muncie, IN. This month we’re bringing our residents suggestions for celebrating Aviation History Month and NaNoWriMo, topics surrounding upcoming random holidays, and movies and books you might want to check out this month to stay up on the latest options in entertainment. Read on to learn more about these topics in today's blog post. National Aviation History month is celebrated in November by historians, museums, and other aviation enthusiasts across the country. From the Wright brothers historic flight near Kittyhawk, NC to today’s solar powered planes. Take a look at Aviation history online or find an aviation history museum near you and make a point to visit it this month or if you can’t go to a museum personally, watch an aviation inspired movie at your apartment. November means NaNoWriMo is upon us. Just what does that mean? It’s the opportunity to write a complete novel in just one month — National Novel Writing Month. Join a community of NaNoWriMo writers all over the world by signing up to participate on the official National Novel Writing Month website. The NaNoWriMo website has all sorts of resources for writers to use. Get on the NaNoWriMo forums for support from other writers, or participate in one of the many NaNoWriMo events occurring all over the country. We hope that you get the chance to write this month! Thanksgiving is all about gratitude, and when we are grateful for what we have, we naturally want to share our good fortune with others. Volunteer Match has a multitude of opportunities to serve in the Muncie, IN area. Check it out and spend some time volunteering. We found this list of potential acts of kindness from Pottery Barn’s blog! The list includes things like donating food, walking a dog, or bringing a treat to a friend. November 17th is National Take a Hike Day, and taking time out for a hike provides exercise, a chance to appreciate nature, and chance to spend time with a friend. Being spontaneous can be fun when planning a hiking trip, but planning a little bit beforehand can save you a lot of time and energy before, during, and after your trip. Figure out who’s going with you and the proper difficulty level of the hike, according to who’s going and what you both want out of it. AllTrails is a great resource for planning your next hiking adventure. Check it out! “1607: A New Look at Jamestown is the last word on America's first colony. With expert appraisal of new archaeological evidence, this National Geographic title stands alone for timely authority and visual appeal. Author Kathleen Norris once said, “The knowledge that a good book is awaiting one at the end of a long day makes that day happier.” We agree, and we think N.H. Klienbaum’s hit is an excellent choice.